Do you like Renegades? Share it with your friends. 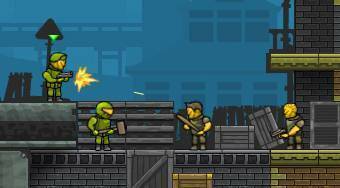 Renegades - give commands to the soldiers and fulfill tasks from your superior in each level.